Everybody’s workin’ for the weekend! (Quick, somebody photoshop me a bandana on the Agent of the Nine.) It’s Friday, and that means it’s TGIX: Thankful Guardians Interview Xur. That’s not a thing. Scrub your eyeballs. On with the show…Xur is back and here’s his location and what he’s hocking out of the back of his panel van this week. (That’s also not a thing). This week, the Agent of the Nine is in the Tower nightclub. 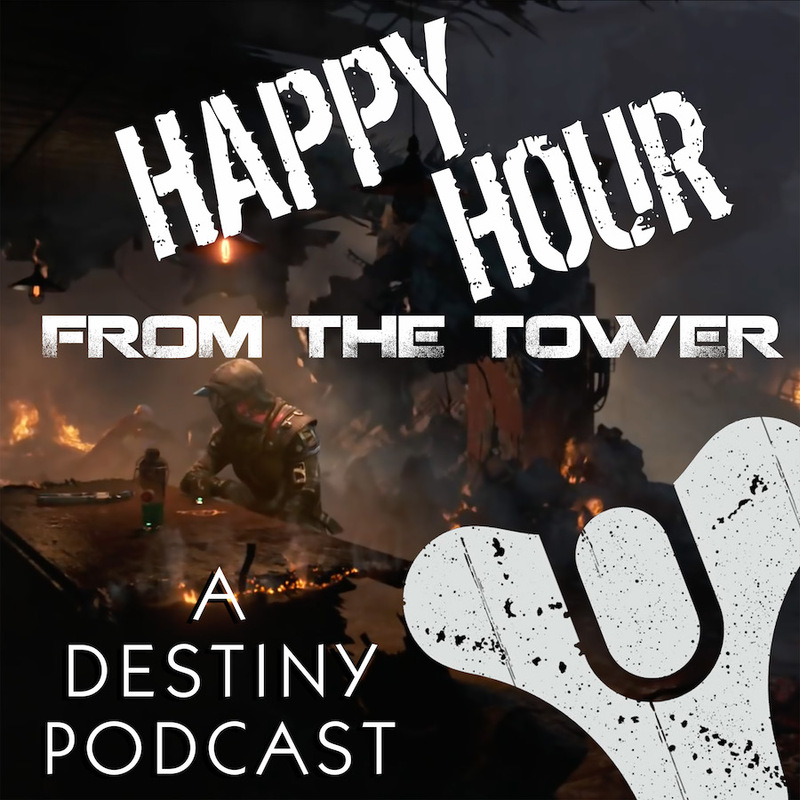 So, belly up to the bar, pop some glimmer in the juke box, and enjoy Happy Hour (from the Tower). Skull of Dire Ahamkara helmet for Warlocks. The Weapon Bundles are Monte Carlo auto rifle with the Superspy ornament, and the Red Death pulse rifle with the Steel Witch ornament. Not a lot of love for this week’s inventory. Maybe Xur will have some better items for next week’s “School’s out for Summer” edition. Next Post Episode #008: Play Smart. Play Efficiently.